The quick and easy way to get your document issued with an Apostille. Legalising documents for use overseas in just 1-2 days. Making document legalisation easy quick simple and saving you time and money. The Hague Apostille service is a dedicated apostille service simplifying the legalisation of UK documents for international use. Using our apostille service can save you time and money legalising documents. 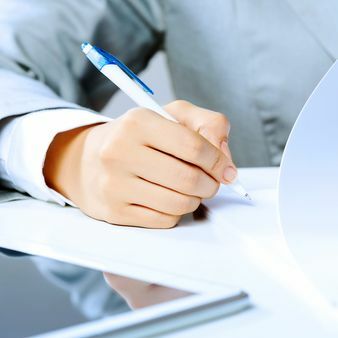 Our all inclusive service will ensure documents are signed by a solicitor where necessary to save you time and expense. We will advise on how to save you money by legally binding documents into sets to reduce unnecessary government fees. Accessing documents on your behalf from a range of sources to speed up processing for customers. We ensure all documents are submitted for legalisation correctly to avoid delays. Friendly advice from a team of experts. Order and pay online today. Certifying documents with a UK solicitor. UK and International courier options. Hand processing documents with the FCO! The Hague Apostille Service hand processes documents with the FCO which enables us to legalise documents quickly. The apostille service takes just 1-2 days. We are not affiliated with the UK Government and you can process documents directly with the FCO in around 2 weeks. Our charge of £54 includes vat and the government's minimum fee of £36 including postage. Apostille service for just £54 including all fees! 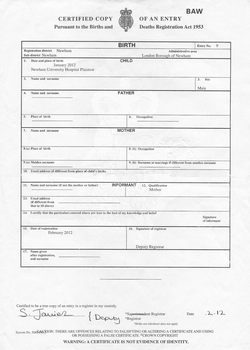 The apostille certificate is added to a document that needs to be used in another country. Our legalisation of documents fees start at just £54 you can be assured of a professional, efficient, low cost apostille service. Apostille charges start from only £54 for most documents. 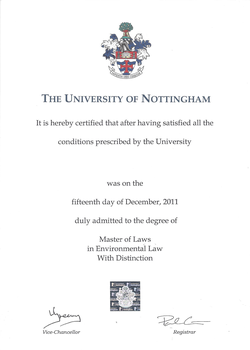 Add solicitor certification to your order. This service is fully inclusive. You do not need to pay expensive solicitor fees. 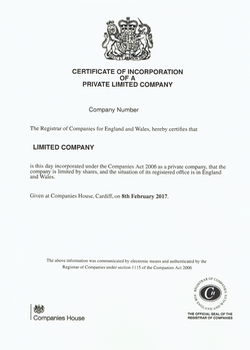 If required one of our solicitors will certify your document before the apostille is issued. We make legalisation simple. 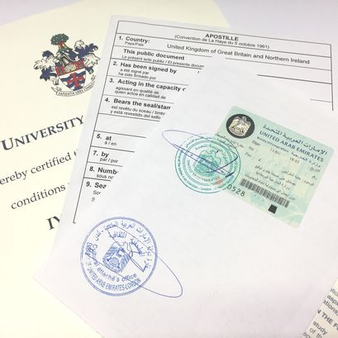 Our apostille service with solicitor certification is only £66. Click here for apostille prices. 1000s of documents legalised for more than 100 countries every year. Trust the Experts. I would ABSOLUTELY 100% RECOMMEND Hague Apostille to anyone. A truly professional, sympathetic and responsive team of people who clearly have the customers' interests at heart. I'm so happy to be able to write this review for them as its so rare to find such a worthy company these days. Excellent service! Ordering is simple and easy, via a form that is found online. But also flexible, as I did not have access to a printer and the application was managed via email! 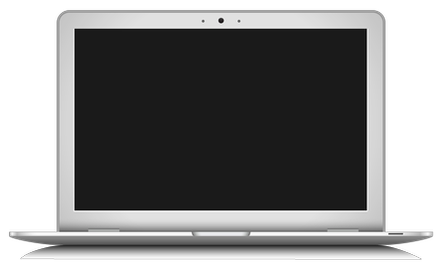 The process of the application is the fastest, documents posted back quickly, offering all the possible options. Outstanding after - sales support as well.